FirstLight Home Care of Columbus is here to provide professional and compassionate home care for you or your loved one. 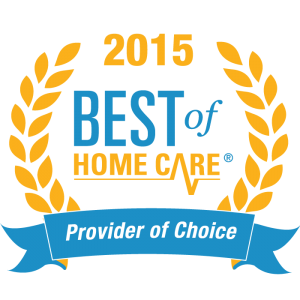 We offer a wide range of home care services in Columbus, Ohio, including senior care, personal care, and companion care services for new mothers, seniors, individuals recovering from surgery, or people simply needing extra assistance around the home. 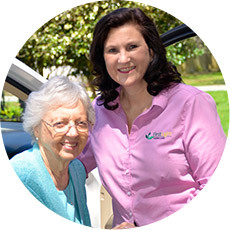 Plus, our highly skilled, trusted and reliable in-home caregivers utilized the most advanced techniques to help foster peace-of-mind. 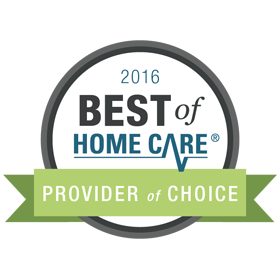 FirstLight Home Care located in Columbus, Ohio is a leader in providing Home Care, Senior Care, and Respite Care to adults of all ages and for all levels of care. 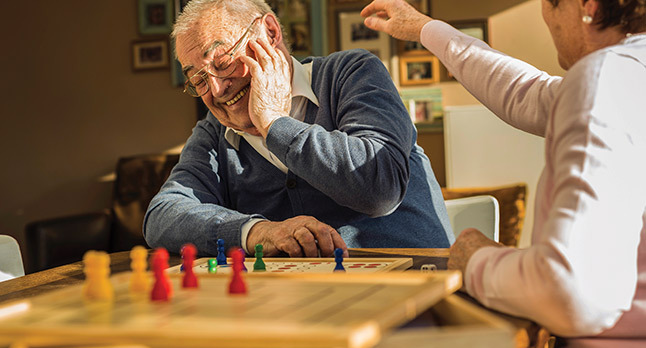 Our home care services allow seniors and people with disabilities to live a quality life and continue their day to day routine in their own homes. Regardless of where our clients are located, we give them the peace of mind knowing someone is available to them if they need anything. No matter what situation you or a loved one is in, FirstLight offers home care services that will accommodate the needs of the individual person. We provide Senior Care services for those that need just a little assistance to remain in their home, Home Care services for people with disabilities that require help with handling the day to day tasks, and even Respite Care services to benefit the individual who cares for a loved one but needs a break once in a while. 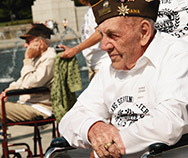 We also provide visits for people who simply want someone to talk to and share the special moments of life with. 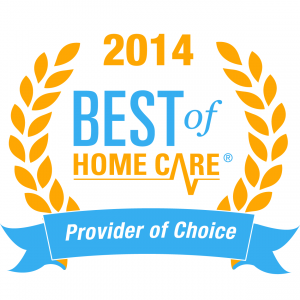 FirstLight Home Care Columbus offers a diverse list of home care services that are available to every client. 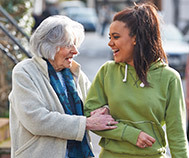 We service clients who need care due to illness, old age, or a disability. We can provide anywhere from just an hour of help a day to full time home care for the individual with more complex needs. 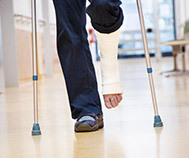 We are an organization committed to caring for our clients with compassion and individualized attention to their needs. 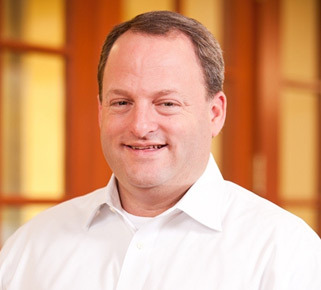 Click here to read testimonials from our Columbus clients.